As Vikendi becomes available on console versions of PUBG, the Survivor Pass: Vikendi will also be purchaseable. Two packs or editions can be bought with some additional included skins. The Vikendi Pack can be bought in the stores for $24,99 USD and the Vikendi Edition which includes the game and Public Test Server is available for $54,49 USD. 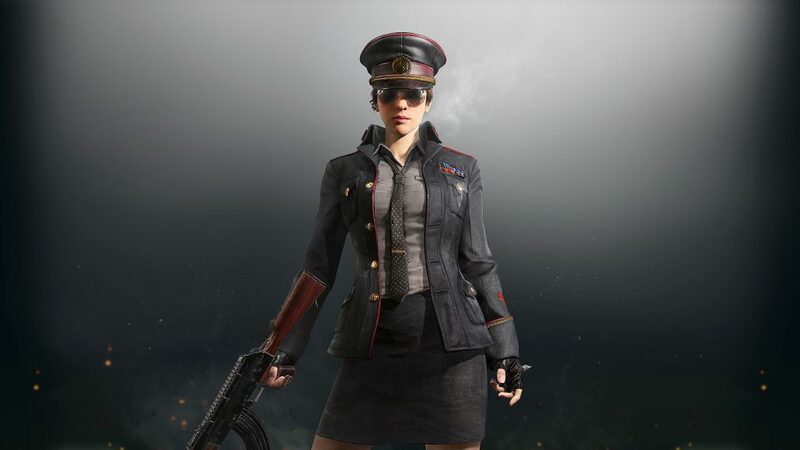 PC players might already know the Military Uniform Set (Female) as it is available in the Fever Crate. The set was last sold for $896.82 on steam, so in comparison, console players will get a good deal out of these bundles. We also have a fully equipped 3D model in our Wardrobe feature!